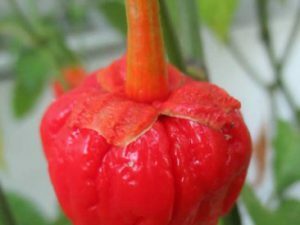 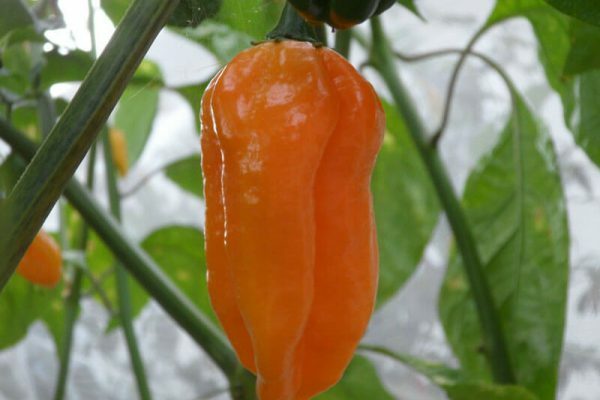 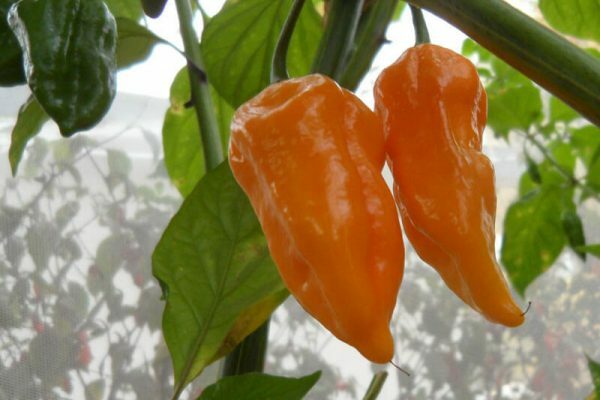 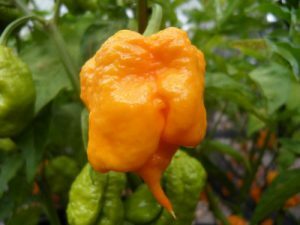 A new Yellow variety in the Naga family. 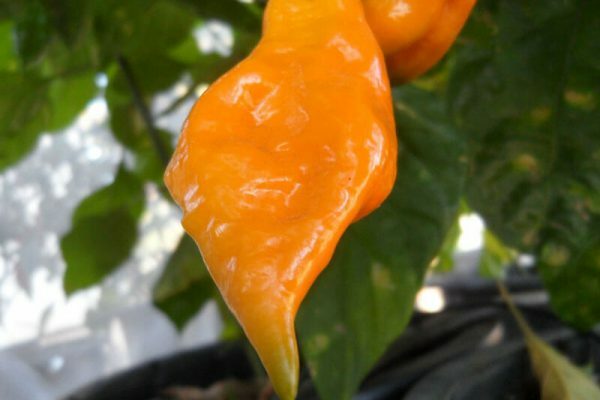 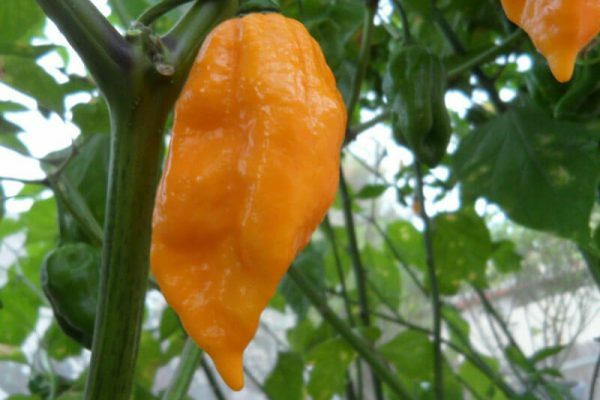 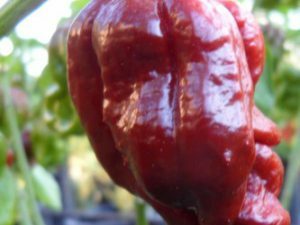 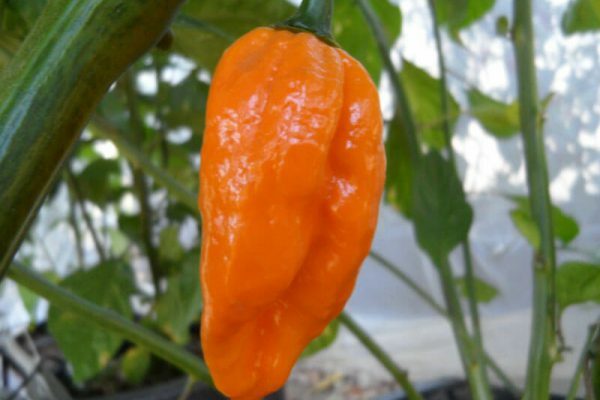 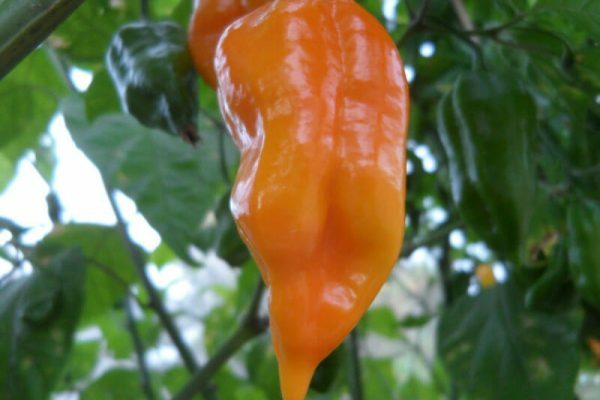 It packs more of a punch than Yellow Bhut Jolokia. 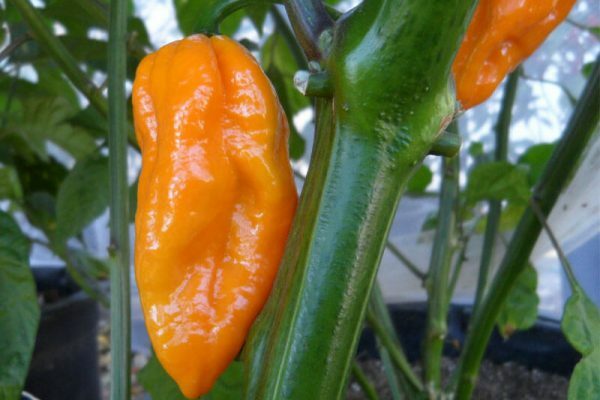 Pods get huge!! 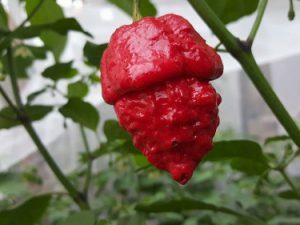 More productive than most Nagas. 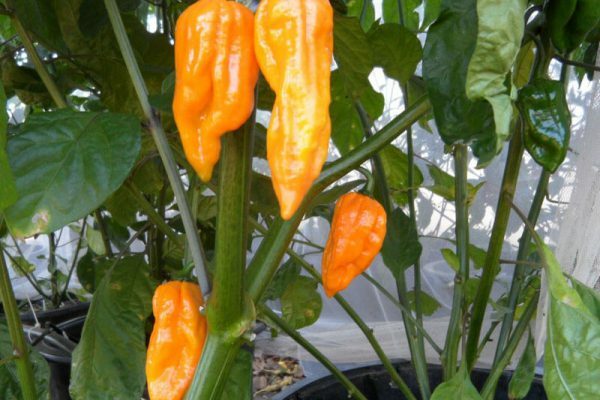 The Yellow Naga chile plants can get over 4 feet tall. 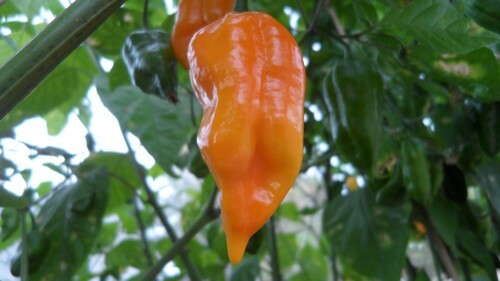 Like other Yellow varieties it has a citrus type flavor in the background.